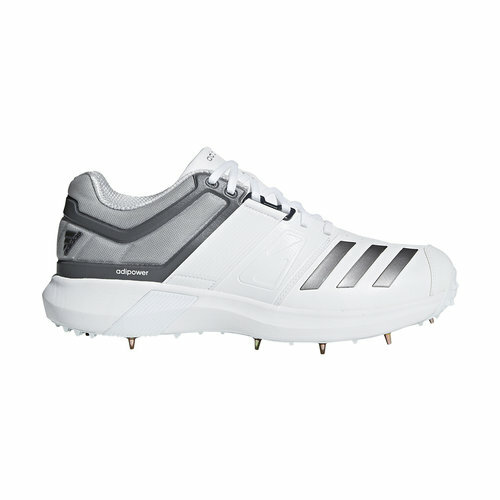 Whether you bowl pace or spin, these men's cricket shoes can help you dismiss batsmen. The boots have a durable upper with a supportive midfoot band for a locked-down fit. The bevelled heel puts a spring in your run-up, and the studded outsole offers traction on even the softest wicket.